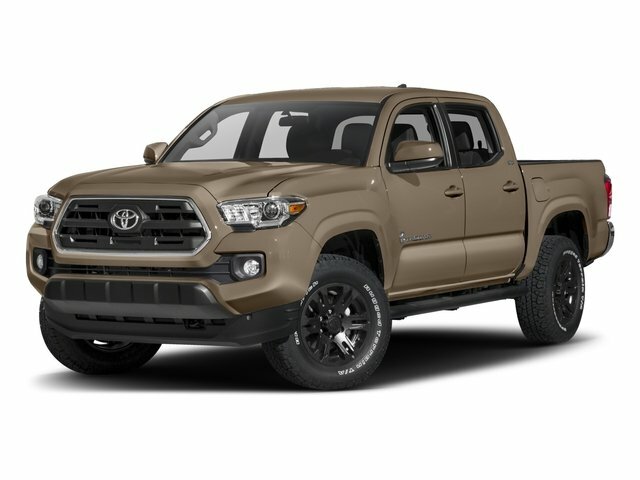 Description 4WD, 115V/400W Deck Powerpoint, 130 Amp Alternator, 7-Pin Connector w/Converter, Bilstein Shocks, Chrome Grille Surround & Rear Bumper, Chrome Rear Bumper, Class IV Hitch, Color-Keyed Front Bumper & Overfenders, Compass & Outside Temperature Gauge, Convenience Package, Cruise Control, Dual Sunvisors w/Mirrors & Extenders, Fabric Seat Trim (FJ), Fabric Seat Trim w/TRD Sport Package, Firm Ride Suspension, Front Fog & Driving Lamps, Front Tow Hook, a Heavy-Duty Battery for those cold mornings, HomeLink, Locking Rear Differential, Metallic Tone Instrument Panel Trim, Off Road Towing Package, Off Road Tuned Suspension, Off-Road Grade Package, Overhead Console, Privacy Glass, Remote Keyless Entry System, Sliding Rear Window, Sport Seats, Steering Wheel Audio Controls, Supplemental Oil Cooler, Tailgate-Handle Integrated Backup Camera, Towing Package, Transmission Oil Cooler, TRD 16 5-Spoke Sliver Finish Alloy Wheels, TRD Off-Road Extra Value Package, TRD Off-Road Graphics, TRD Off-Road Package, Variable Speed Wipers, VSC + ATRAC. Clean CARFAX. 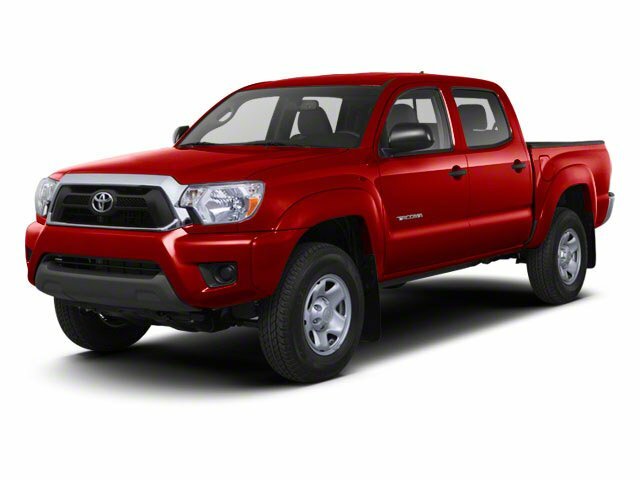 Odometer is 33803 miles below market average! 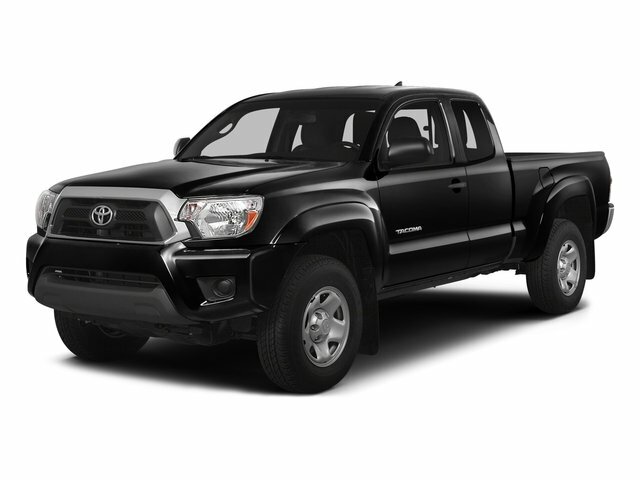 Magnetic Gray Metallic 2012 Toyota Tacoma V6 4WD 5-Speed Automatic with Overdrive 4.0L V6 EFI DOHC 24V CARFAX One-Owner.